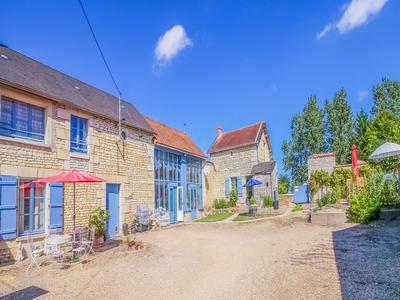 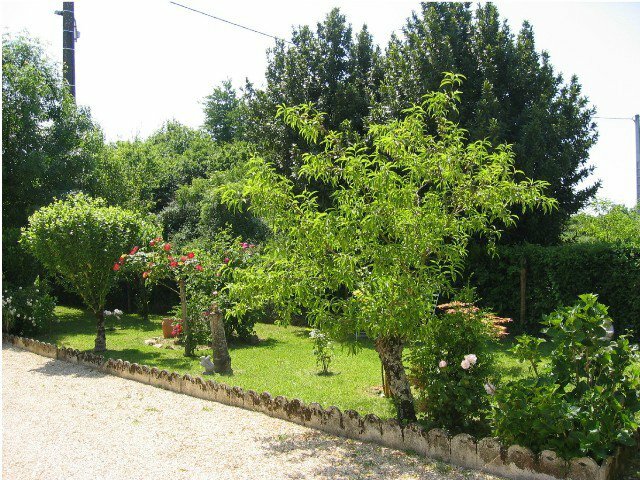 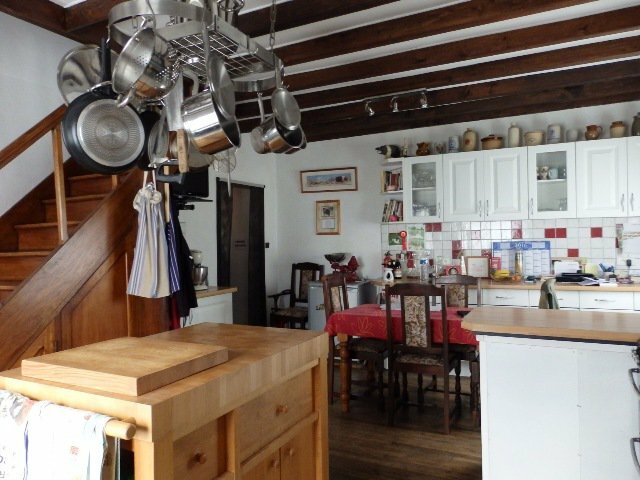 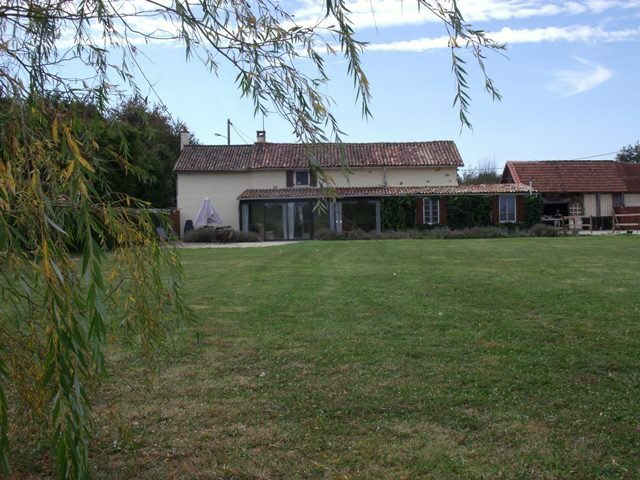 A short walk from the village of Romagne is this wonderful farmhouse, with its end of hamlet attached garden. 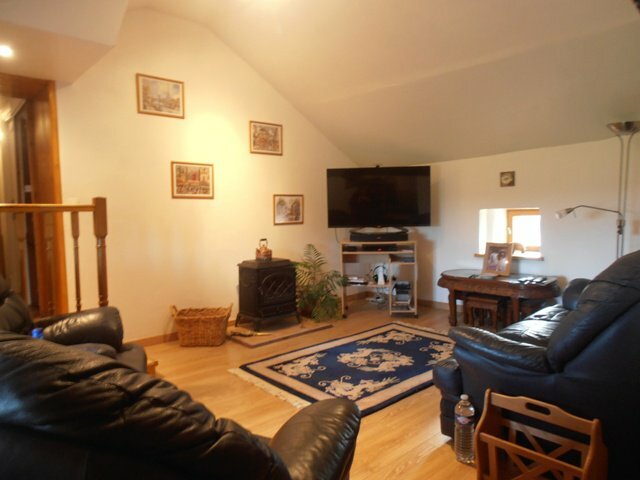 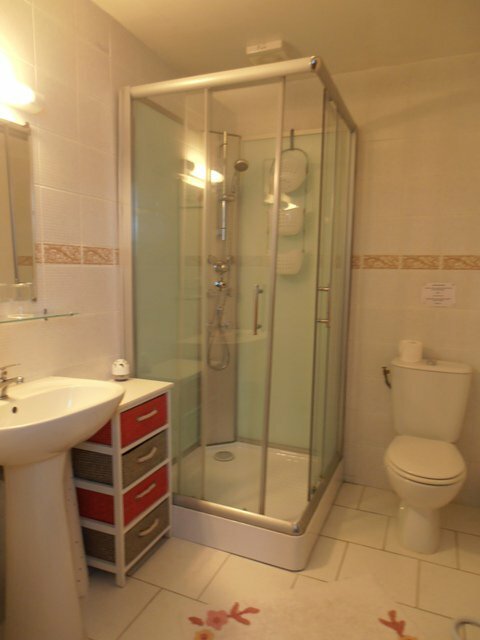 Quite simply the best of both worlds with the countryside on your doorstep, but amenities close by! 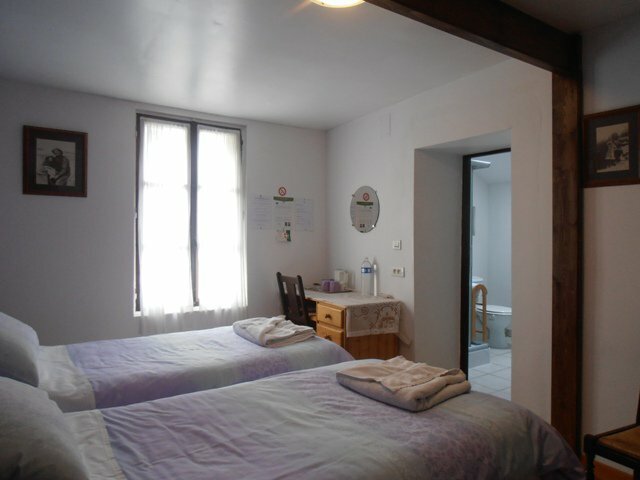 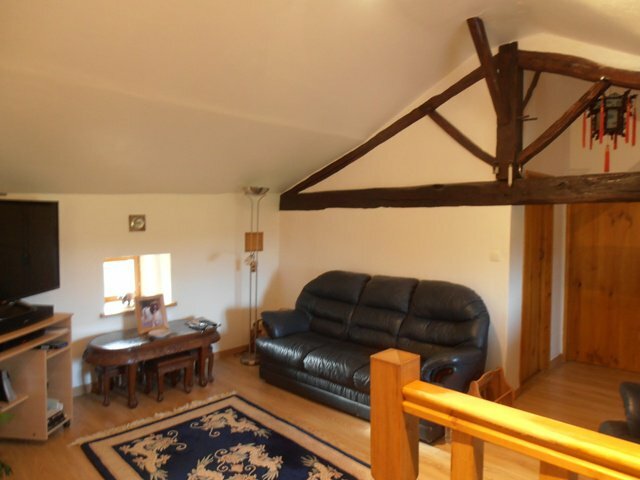 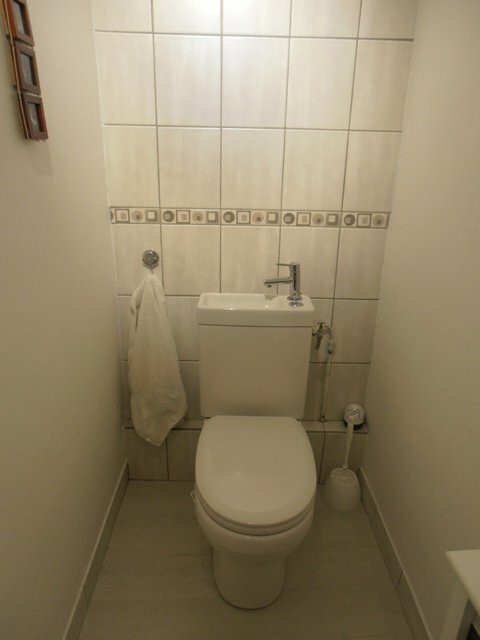 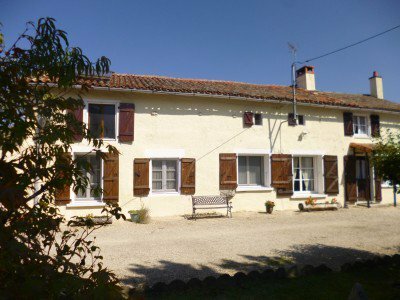 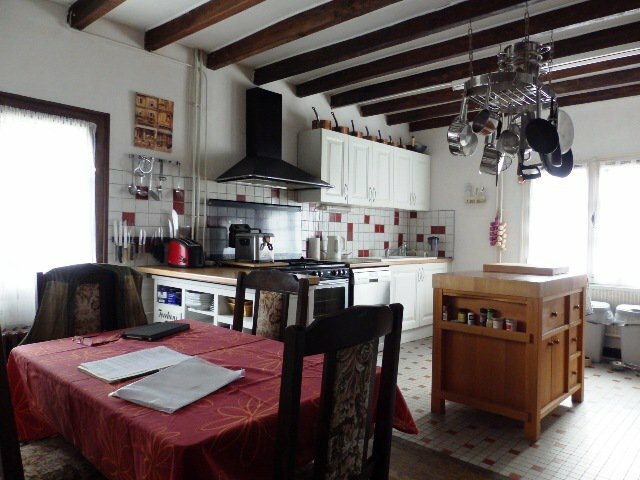 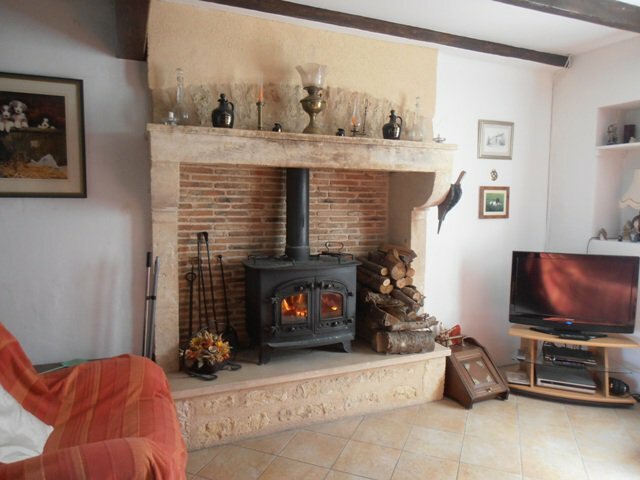 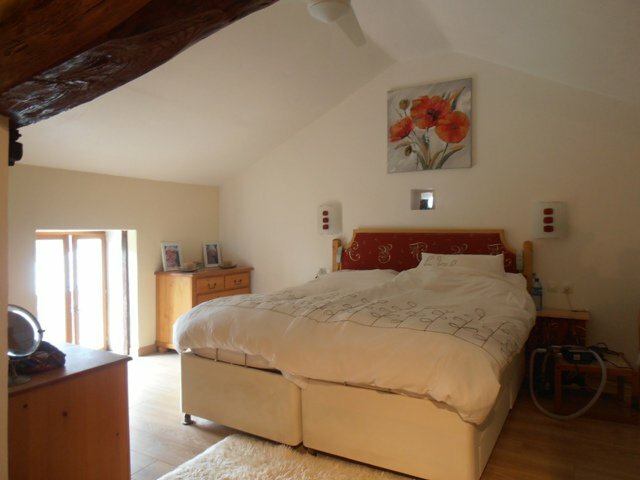 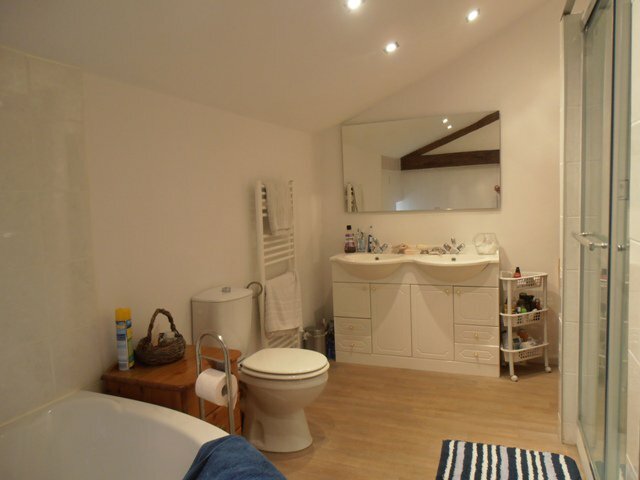 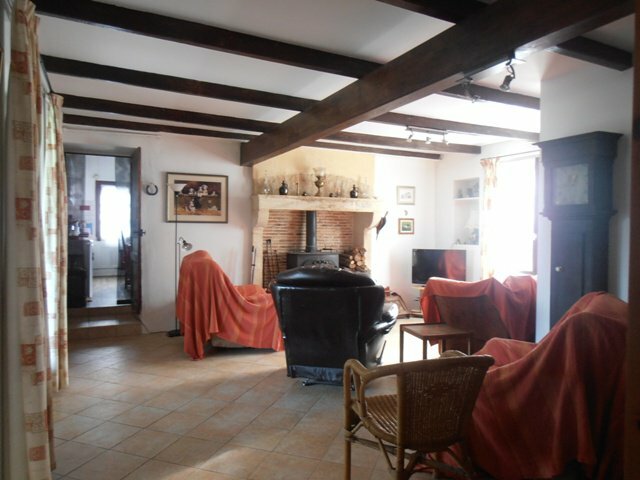 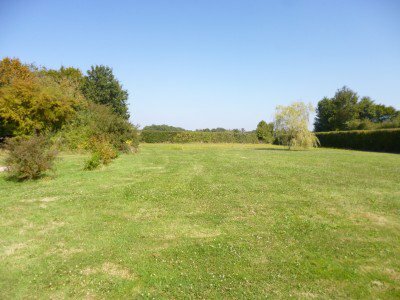 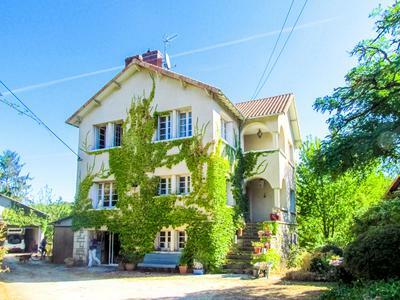 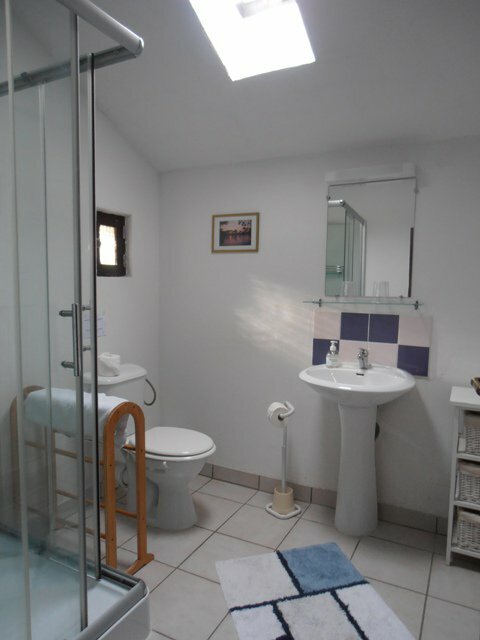 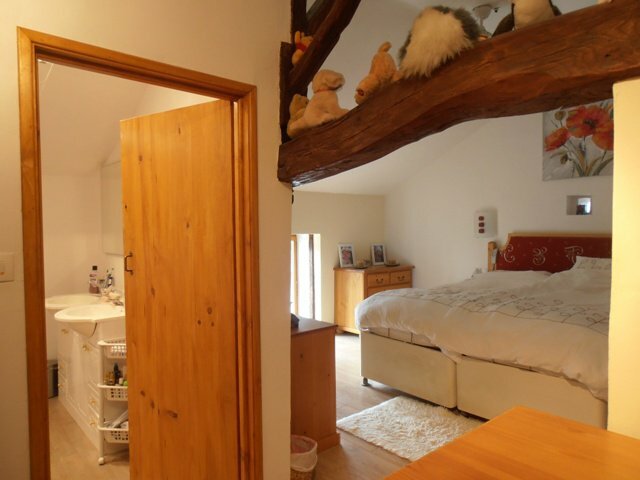 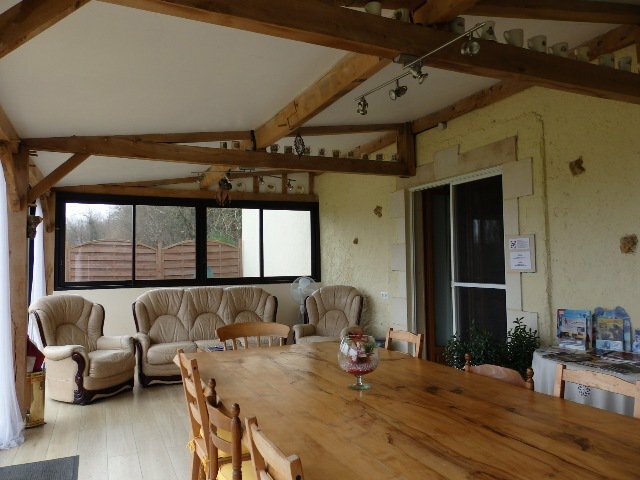 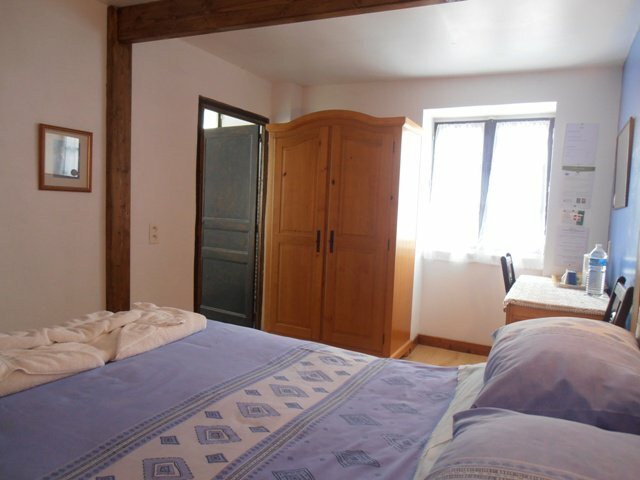 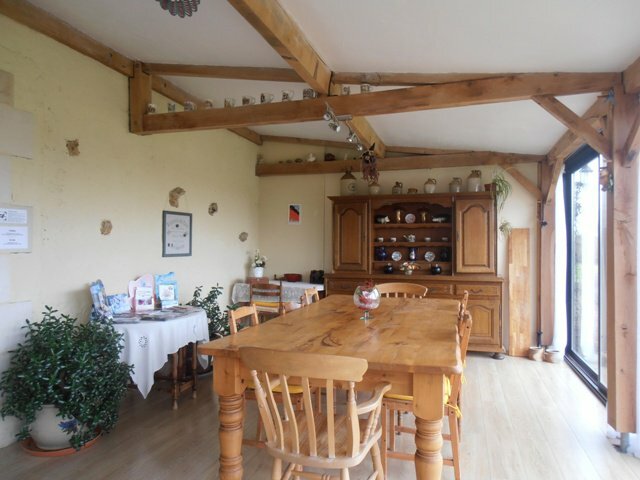 Detached village house with one bedroom gite and swimming pool close to Richelieu….